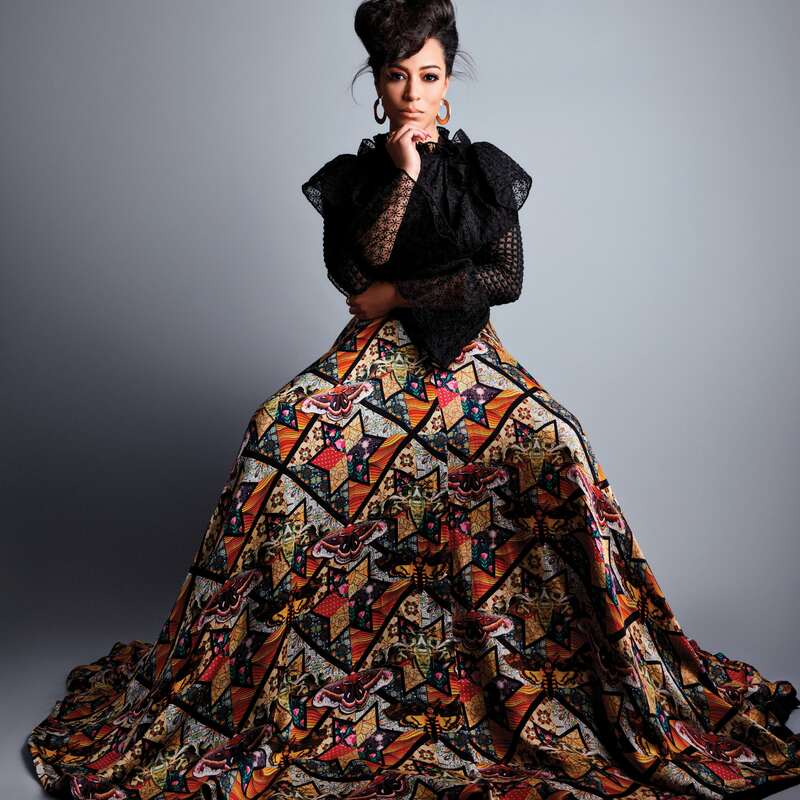 For political commentator, advocate and motivational speaker Angela Rye, empowerment is just her style. Angela Rye is the CEO of DC-based political advocacy firm IMPACT Strategies, a motivational speaker and frequent political commentator on CNN and NPR. What is your Work Woke Tour? AR: People say ‘stay woke’ a lot. I started saying ‘work woke’ because to me faith without work is dead faith. It’s important to implement and utilize our gifts and our talents to make a difference. What are you trying to motivate people to do? AR: Congresswoman [Maxine] Waters says this and I love it: ‘The most important thing you can do is show up.’ Part of my obligation in speaking is to tell people to show up, ‘and then what?’ I pride myself on equipping people with the tools they need to answer the ‘and then what’ portion. You’ve worked at, and with, the Congressional Black Caucus (CBC). What’s your take on where they stand in the 116th Congress? AR: This is the largest Congressional Black Caucus in history with 55 members. The wave that you all saw is because, once again—thank you, black women—black women went out and voted. And then Democrats won the House back and the Congressional Hispanic Caucus is the largest it’s ever been at 39 members. The wave hit. Many CBC members are baby boomers. When will the youth wave hit? AR: It would be irresponsible to think that every older person is worth throwing out. What I think would be really good, not just for the black community but for all communities, is to ensure that there’s always a bridge from one generation to the next. Somebody’s gotta teach you how to get an amendment that you really want passed, even though you haven’t done a good job at building relationships. That is the value of the elders’ wisdom—and we have a lot of it, thankfully. Who do you see as that bridge? AR: There are tons: Congresswoman Waters and Congresswoman Barbara Lee, who is now the co-chair of Syrian policy. I think about Karen Bass, who just became CBC chair. I think about Congressman Emanuel Cleaver, who was my boss when I was executive director at the CBC; Elijah Cummings; [James] Clyburn, who’s the Majority whip—all these folks have done an amazing job at training future leaders. AR: I need to finish this book proposal, and it’s tough. I don’t know how you guys crank this stuff out and meet deadlines. Tell me about it! So, this is our style issue… tell us about yours. AR: As I get older, I’m starting to embrace every side of me without apology. For a long time I was like, ‘Oh, I’m in politics, I have to wear plain dresses.’ I like colors and don’t want to just wear black and gray. A good moment to show how far I’ve come is the Kelly green pantsuit I wore hosting the recent Congressional Black Caucus Foundation swearing-in ceremony this year. AR: Thanks. I’m super casual sometimes but I love doing the glam, love doing fashion week, love the fact that there are stylists now and designers who are like, ‘We love your activism, we want to work with you.’ It’s super humbling and I’m grateful, because I do love fashion, and I do love hip-hop, and I do love to joke with friends and have fun, and travel, and I do love my work. All of those things can peacefully coexist.